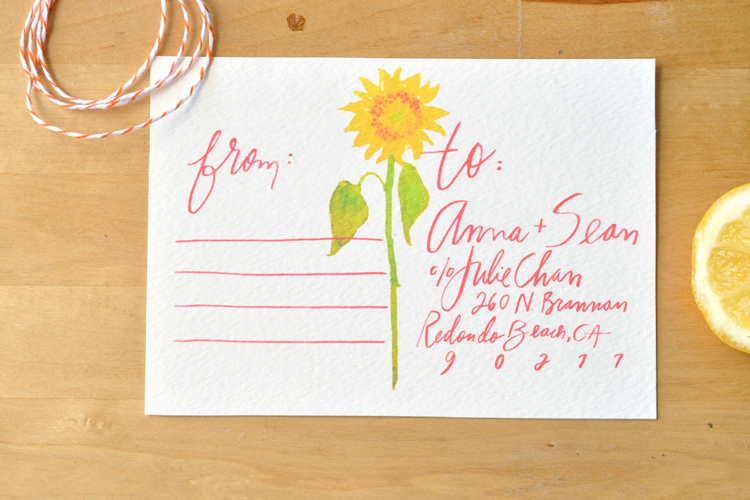 Local Bay Area illustrator, Julie Song, quit her day job as a lawyer to pursue a career in custom invitations and paper goods. 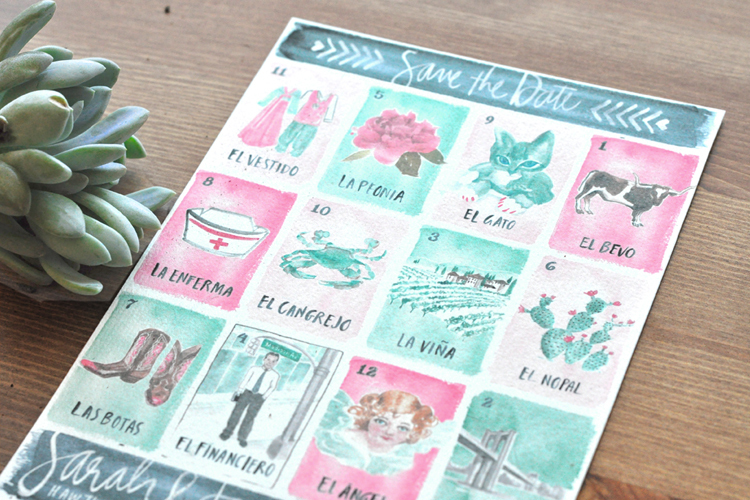 Over the past year, her business has taken off. 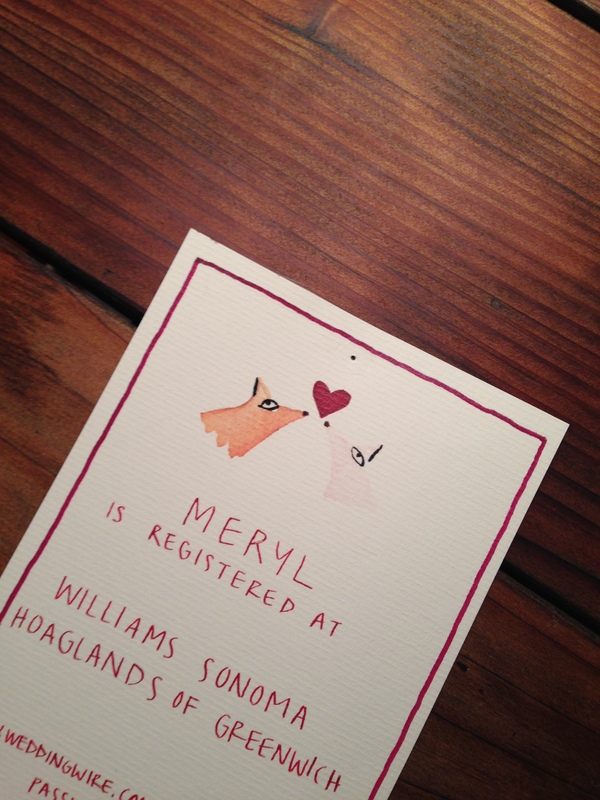 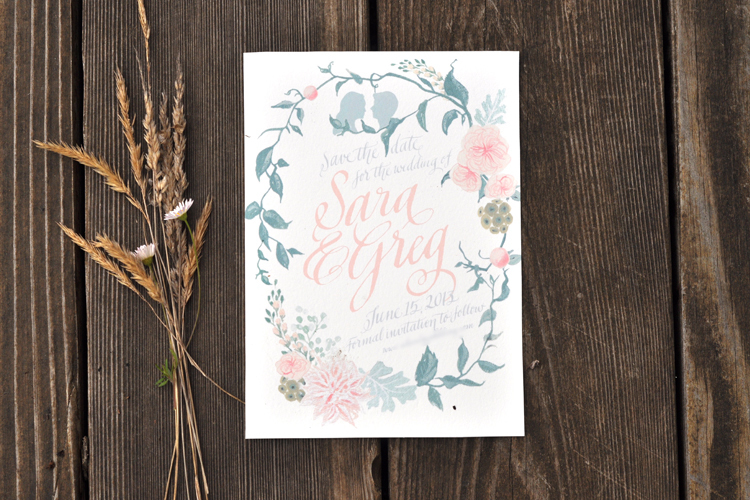 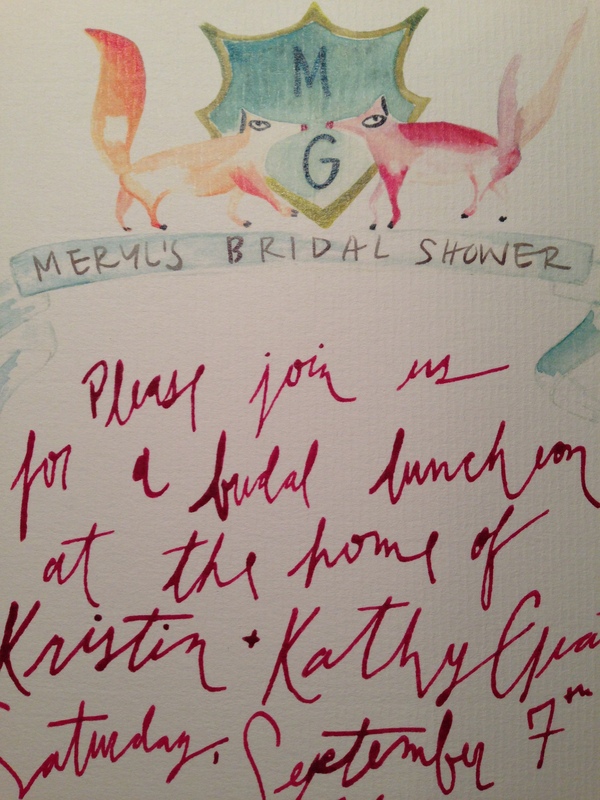 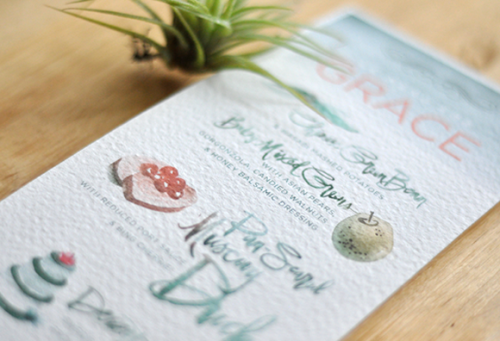 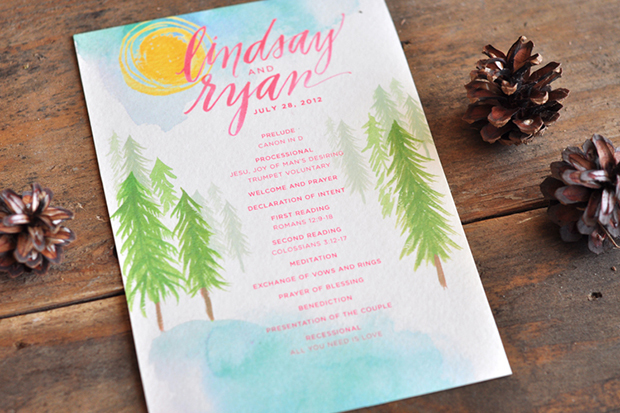 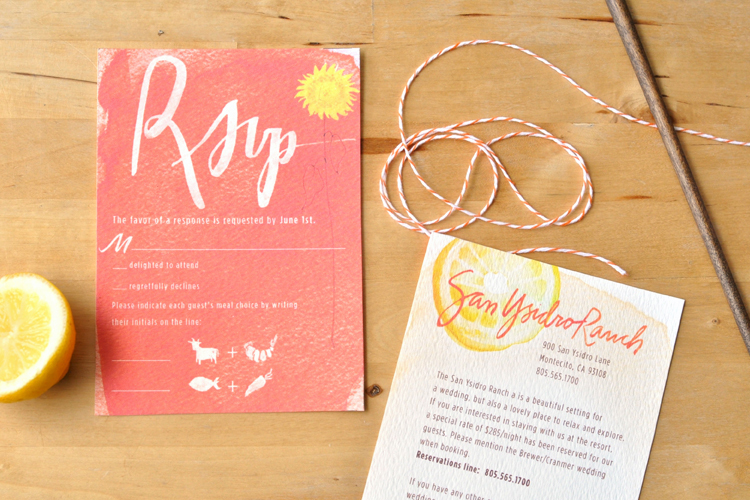 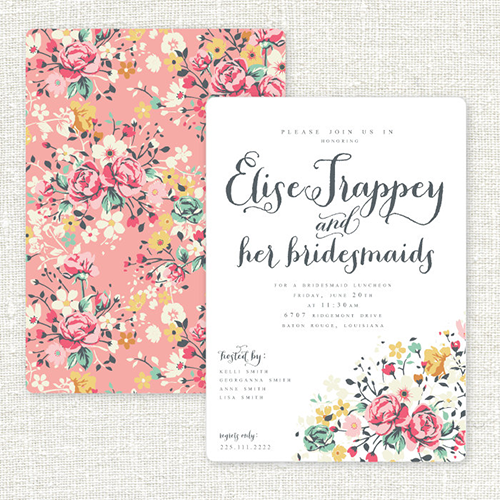 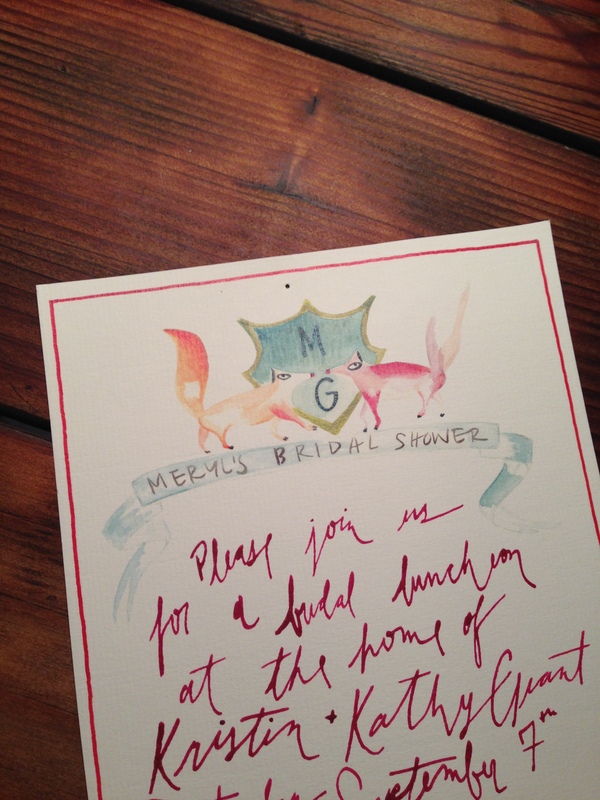 How beautiful are her hand-painted watercolor invites and stationary?